Jessica’s practice is focused on trademark, unfair competition and copyright law. Jessica advises domestic and international clients on a wide array of matters, with a particular emphasis on trademark selection and clearance, prosecution, enforcement, policing, licensing and litigation issues, as well as Internet and domain name matters. She is also involved in Inter Partes Review proceedings at the Trademark Trial and Appeal Board. After years of experience with the USPTO and TTAB, Jessica knows first-hand how to streamline the process in order to achieve her client’s goals. Jessica’s clients highly value her accessibility, responsiveness and attention to detail. She is appreciated for the ability to explain highly technical concepts in an easily-understood and straight-forward manner. In her second decade of practice, Jessica’s goal remains to always put her client’s needs first. She is committed to fostering and maintaining lasting and beneficial relationships with her clients by serving as an extension of their in-house team. 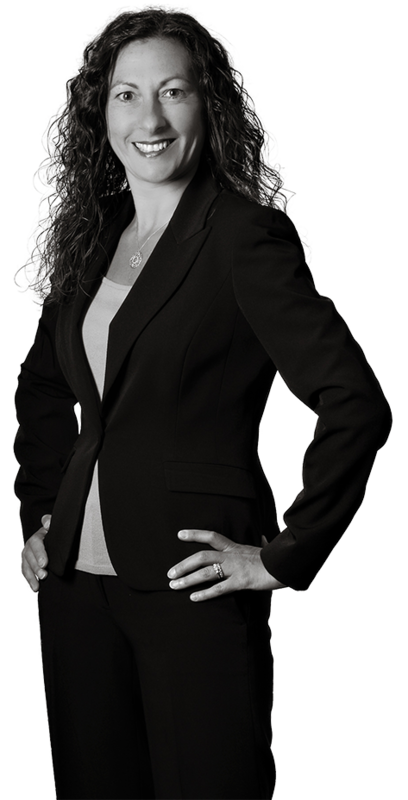 Jessica actively strives to remain at the forefront of trademark law. She has and continues to serve on an array of committees, including for the International Trademark Association (INTA) and Michigan Intellectual Property Law Association (MIPLA). Prior to joining Harness Dickey, Jessica served as trademark and copyright attorney at an Ohio-based international law firm.